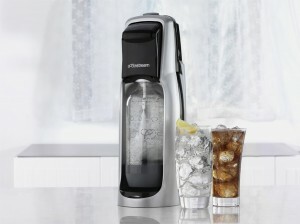 Win a Sodastream Fountain Jet! My Mom Was Right. Home/Giveaways/Win a Sodastream Fountain Jet! My Mom Was Right. I love seltzer! Seltzer loves me! Seltzer is the unofficial drink of New York City. I can recall spending countless afternoons at my best friend Mint’s house in the early 1990’s drinking Vintage seltzer. It was the best. Fast forward from 1992 to 2010. One glorious day, my mom announced to me that she’d made a purchase. 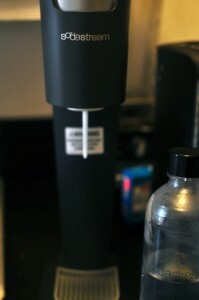 “I bought a seltzer maker!” She said. The machine in question was the Sodastream. I was instantly in love. There was one problem. Well, that certainly put a damper on things. You see, my mom was so in love with her Sodastream, that she was concerned about it getting damaged by myself or the kids. Fair enough, I thought. 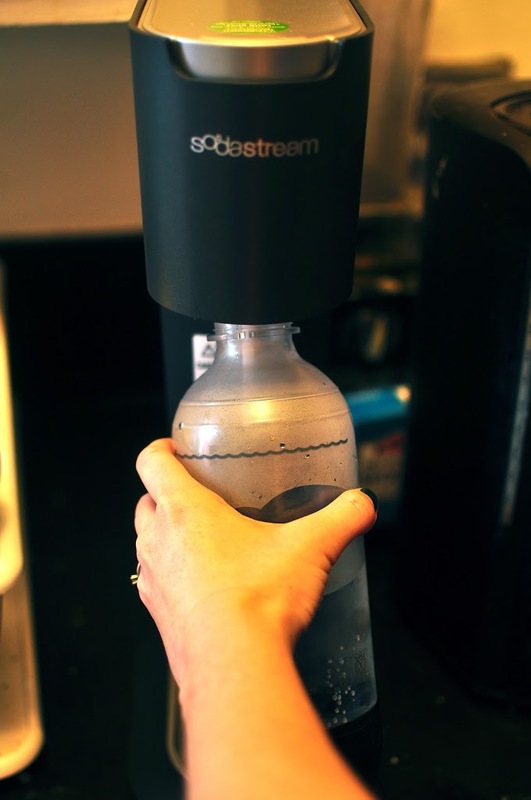 A little history; it turns out that a version of the Sodastream has been around since as early as 1903! There were seltzer lovers even back then. But back to my mom. I decided that if she loved the Sodastream that much, it must be awesome. 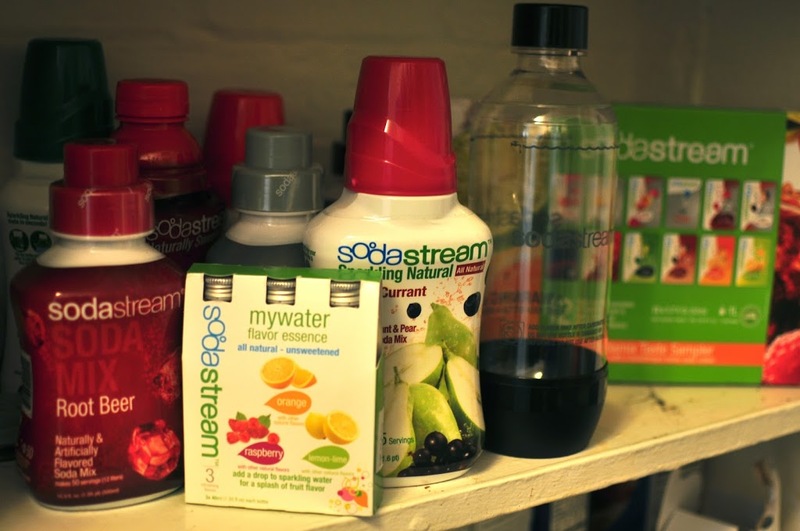 So I wrote to Sodastream and asked if they’d like to collaborate on a review and giveaway. Guess what? Lauren, in Sodastream PR, said yes! They sent me the Genesis. It sounds fancy, right? Wanna see what it looks like? Look at all the fun stuff they sent me that goes along with it! You can make your own seltzer and your own soda! How fun is that? There’s Root Beer and Lemon Lime flavors to name a few. You can also flavor your seltzer with a hint of raspberry with one of their flavor syrups. I tried them and they rock. I can honestly say that I’m in love. I love you Sodastream! I never have to buy seltzer in the store again! Now I know why my mom loves hers so much. 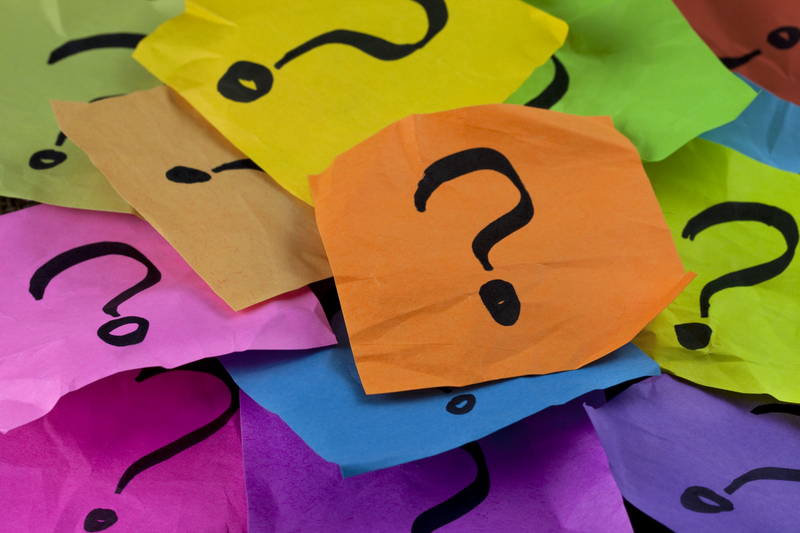 Enter to win a Fountain Jet Soda Lover’s Start-Up Kit below! 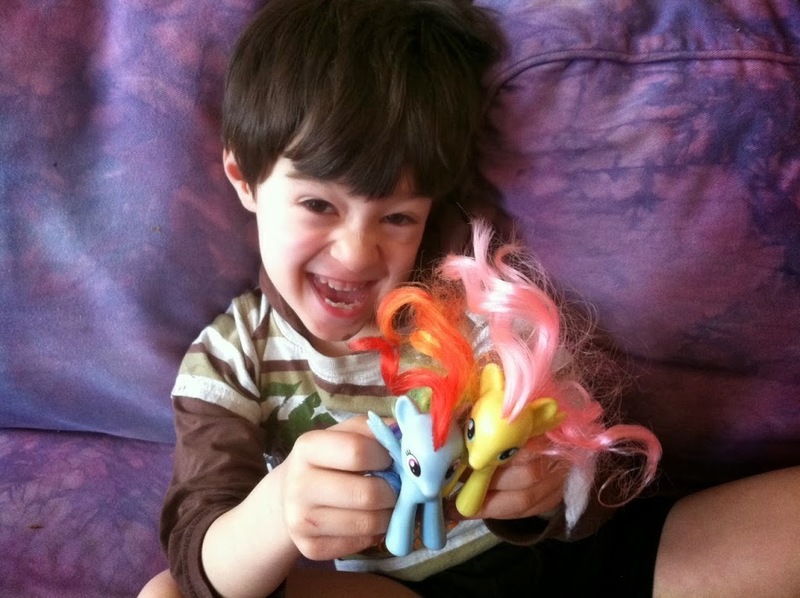 By Sarah Fader| 2014-04-06T12:46:25+00:00	May 28th, 2013|Giveaways|Comments Off on Win a Sodastream Fountain Jet! My Mom Was Right.